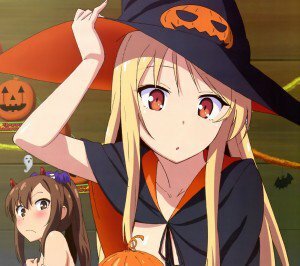 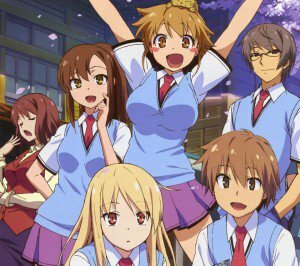 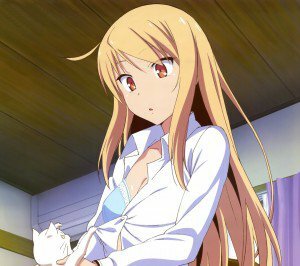 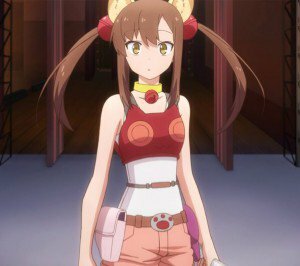 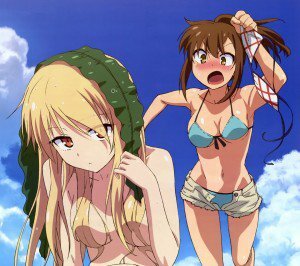 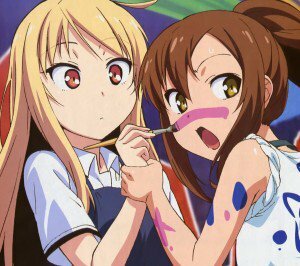 “Sakurasou no Pet na Kanojo” wallpapers for android smartphones, screen size 720×1280, 960×800, 640×480. 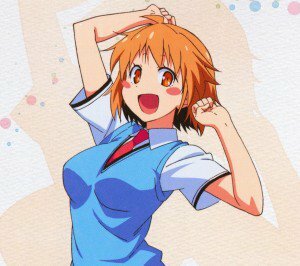 (image size 1440×1280). 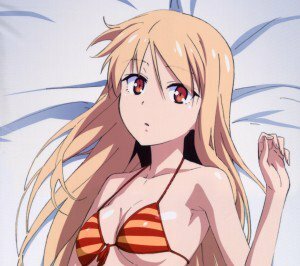 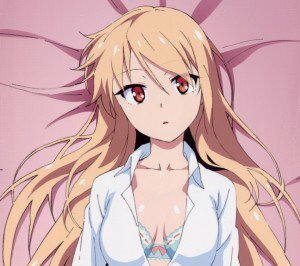 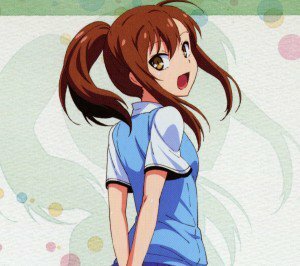 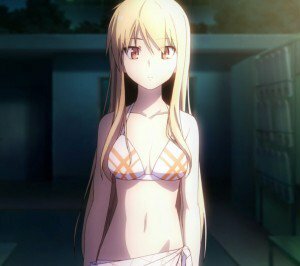 Mashiro Shiina, Nanami Aoyama, Misaki Kamiigusa and Rita Ainsworth wallpapers for your android device.